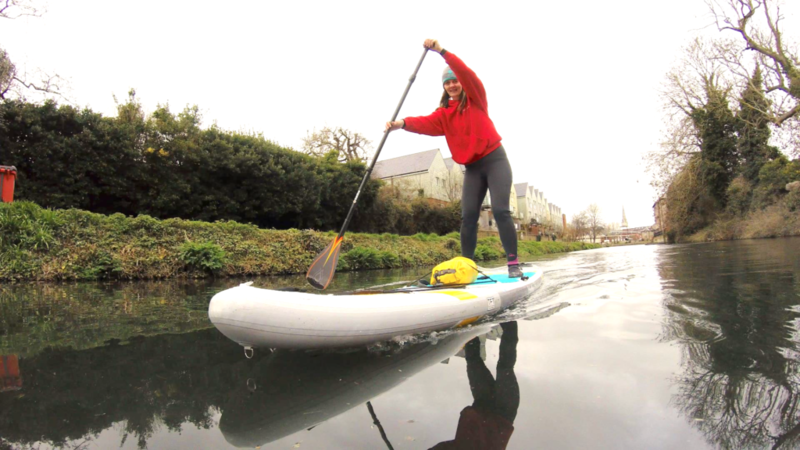 Check out our video of one of our SUP race sessions on Chichester Canal. 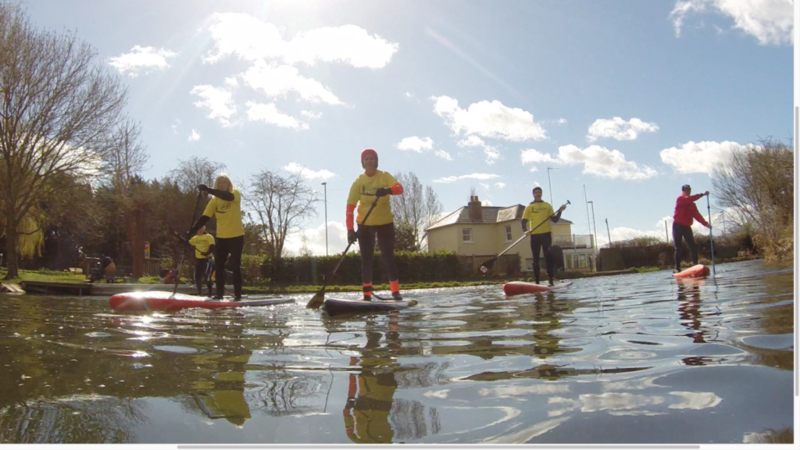 New for 2019 is our SUP race sessions. The race board scene is something that seems to be aimed at the top elite paddlers, with huge budgets to spend on carbon boards and carbon race paddles. All very scary, with its own jargon and unattainable to the average paddler. Here at Tjboardhire we are hoping to change that. 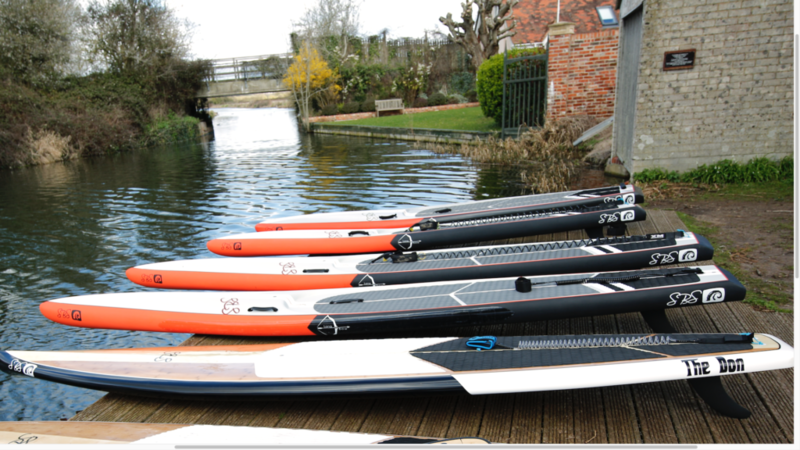 Having no ability to access race boards seems to be the main problem, so we have launched our new SUP race initiative and teamed up with SBSboards to secure a fleet of race tourers and carbon race boards to introduce to our customers. We also welcome more experienced paddlers who want to progress their skills with racing, as well as those who have their own race kit and want to join our race sessions. Our aim is to provide a platform for all levels of ability in a fun, friendly environment. 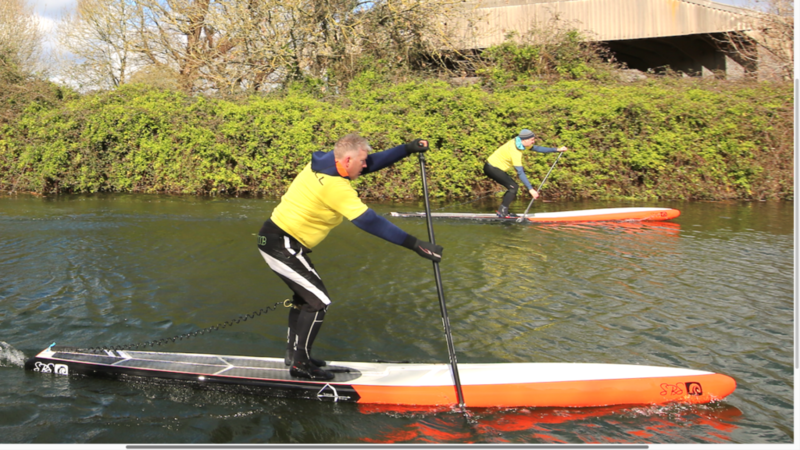 For those new to racing, our SUP race sessions will include a gentle transition from the generic 10 foot 6 all round boards, with our Hatha Stride paddle boards. The Stride is a 13 foot inflatable tourer, that will allow the paddler to get used to the extra length and narrower width, the increased turning circle and the general handling of paddling a longer touring style board. The next SUP we will introduce will be the 12 foot 6 SBS The Don . This tourer is a fantastic entry level board for newbies to progress from inflatable to hardboards. At just under 30″ wide, it provides a solid stable platform for perfecting that all important paddle stroke technique, along with improving our step back pivot turns. 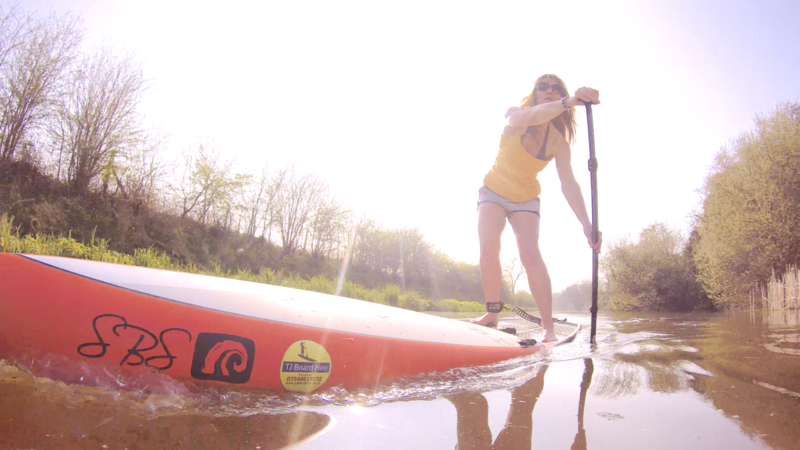 The Don is an awesome board for distance paddling, great for touring, fitness and ready to race. Finally we move our paddler onto the awesome SBS Longbow carbon race SUP. We have both the 12 foot 6″ and the 14 foot, with a respective width 25″ and 24″ these carbon race sups will cut through the water like a knife through butter. After paddling the race boards, we will start to introduce timed interval training, 50 Meter sprints, 100 Meter sprints and some longer distance paddling. Some head to head race paddling should lead to increasing our personal best times, along with group paddling to practise our race positioning. Here at Tjboardhire our own race experience is very limited. 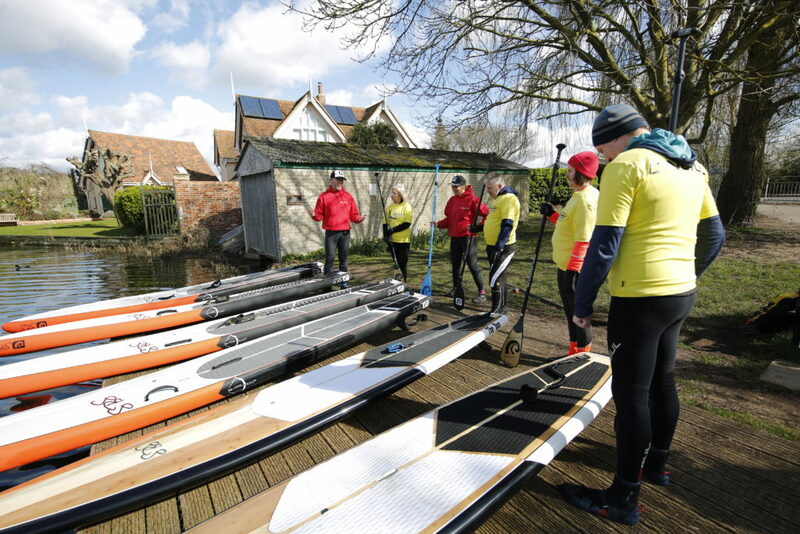 As a company, we are not in a position to teach race techniques, so we will be facilitating the SUP race sessions at our fantastic location on the Chichester Canal. We have an awesome flat water venue, plus an awesome fleet of paddle boards for you to use and hope that this new venture will be a joint venture with us all learning and progressing together. After the initial start up sessions, we will be sourcing guest paddlers with relevant experience to guide on paddle technique, race starts, fitness, race specific paddles, use of different fins, etc. We will also run sessions on board repair and board maintenance. If you already have your own race board, please get involved. Our long term aim is to develop a core group of paddle board racers, who can help each other out with tips and technique. Once we are at a suitable level of paddling, we will be hopefully visiting other venues and eventually entering the race scene. 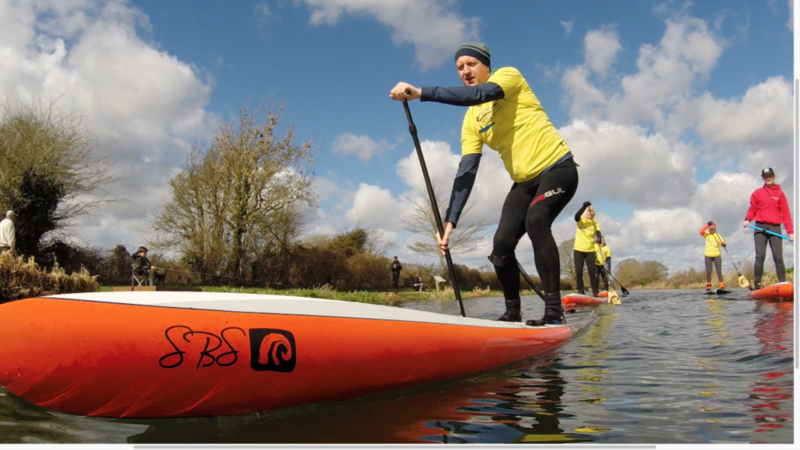 Chichester canal have kindly agreed for Tjboardhire to host a SUP race at the end of the season. Who will go away with the title Queen and King of the Canal ? Time to get training.